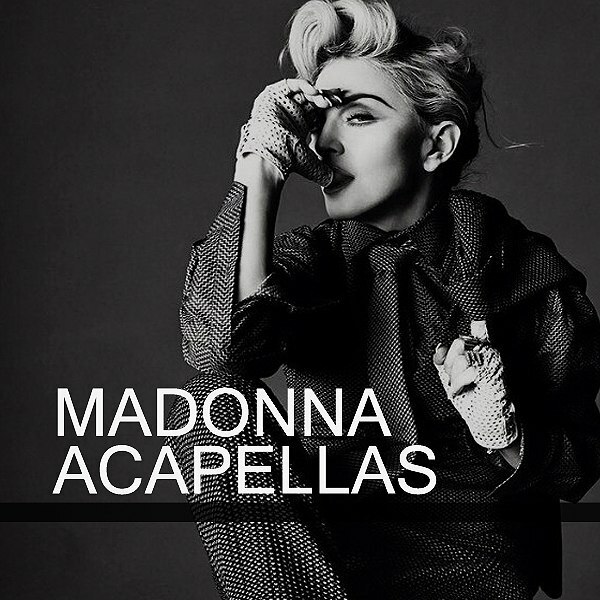 Enjoy this great collection of 55 songs by Madonna in acapella. Please proceed to Madonna The Supreme Real Music Diva. A place of love.